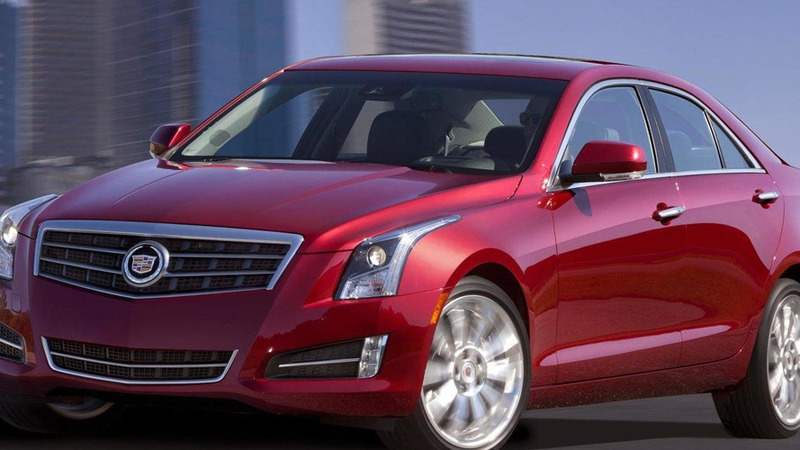 New details are starting to emerge about the 2015 Cadillac ATS Coupe as it was recently shown to dealers who are now talking about what they saw. 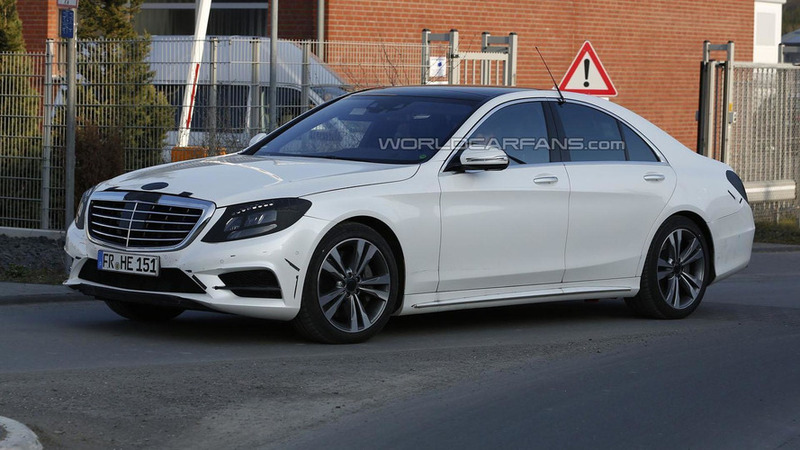 The 2014 Mercedes S-Class has been spied virtually undisguised ahead of its official unveiling on May 15th. 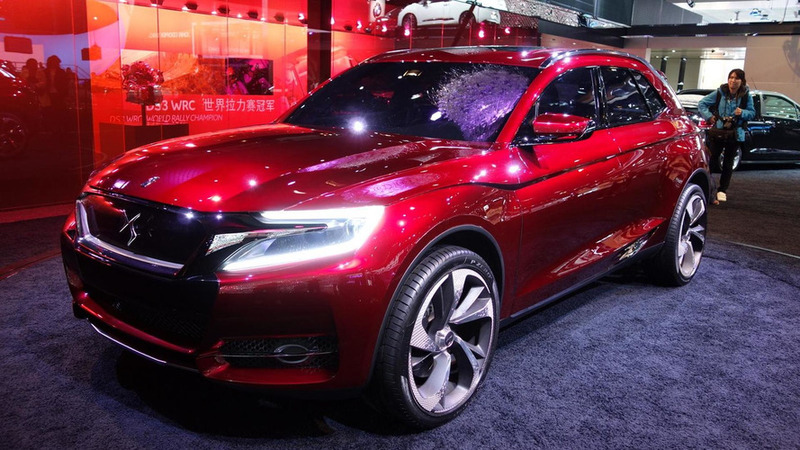 Wolfsburg, Germany is approximately 4585 miles (7380 km) away from Chattanooga, Tennessee but that hasn't stop Volkswagen from announcing plans to offer a Passat Wolfsburg Edition in the United States. 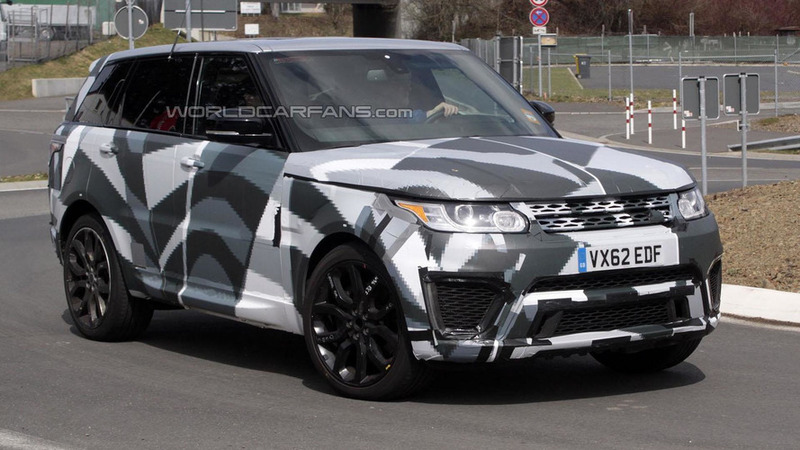 The 2014 Range Rover Sport was introduced less than a month ago and it looks like the company is moving ahead with plans to develop an RS variant. 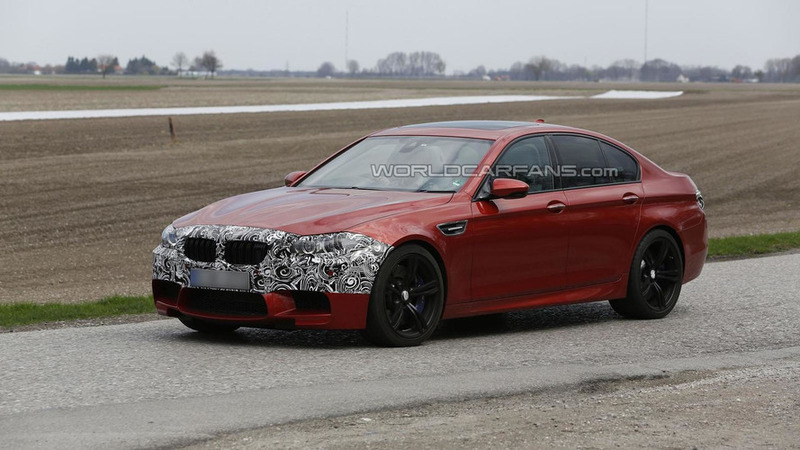 The 2014 BMW M5 has been spied undergoing testing in Europe. 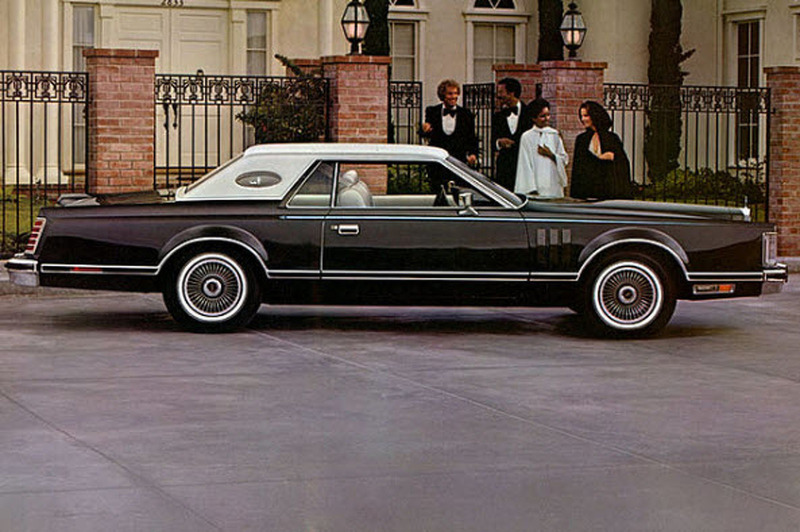 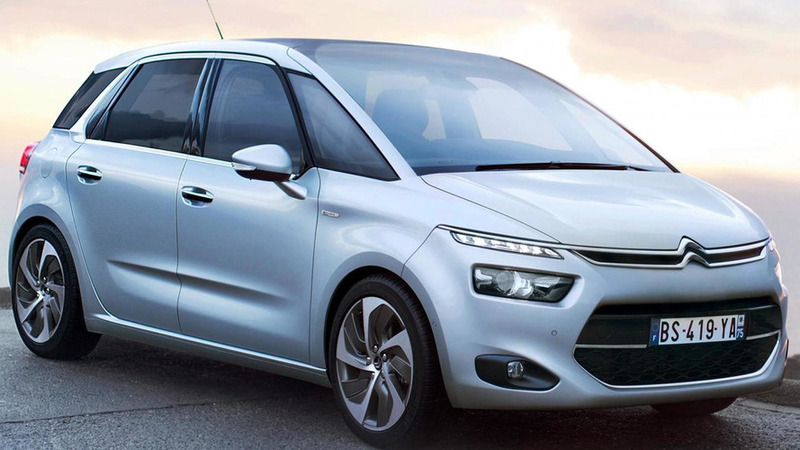 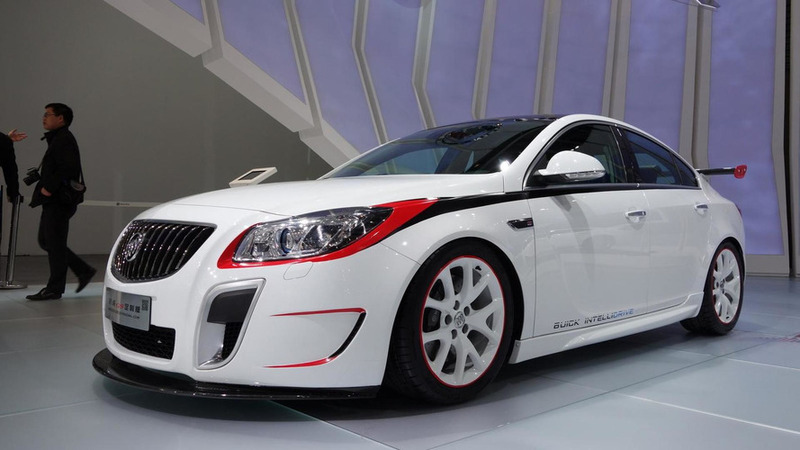 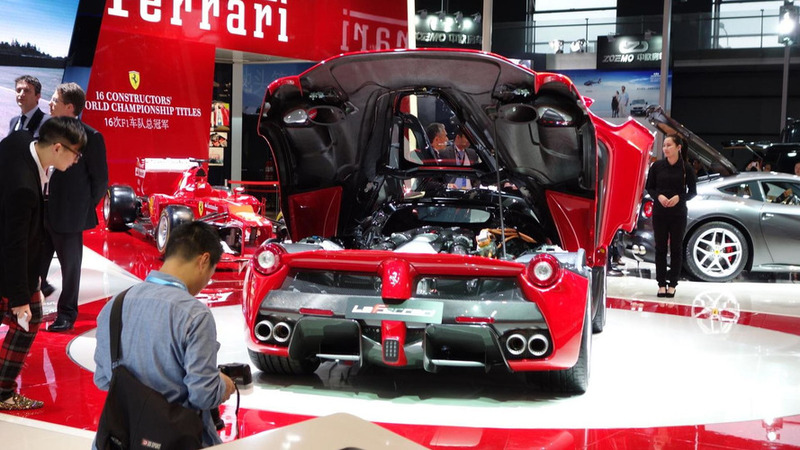 It is expected to feature revised styling and a new Competition Package. 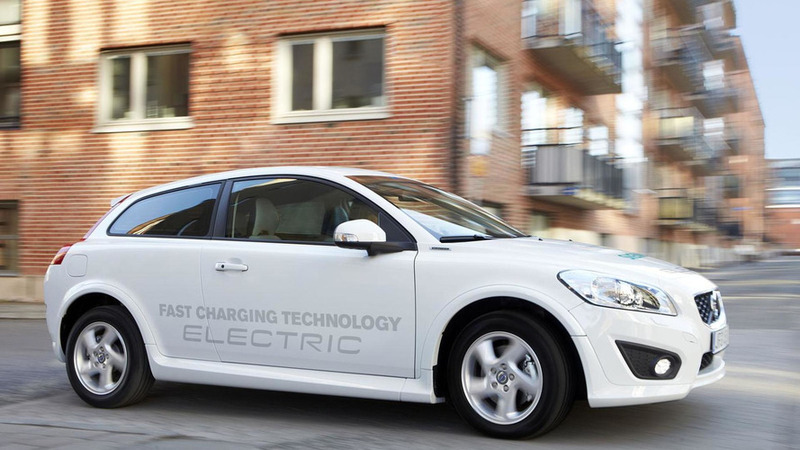 Volvo has announced plans to lease an updated fleet of C30 Electrics to European consumers this summer. 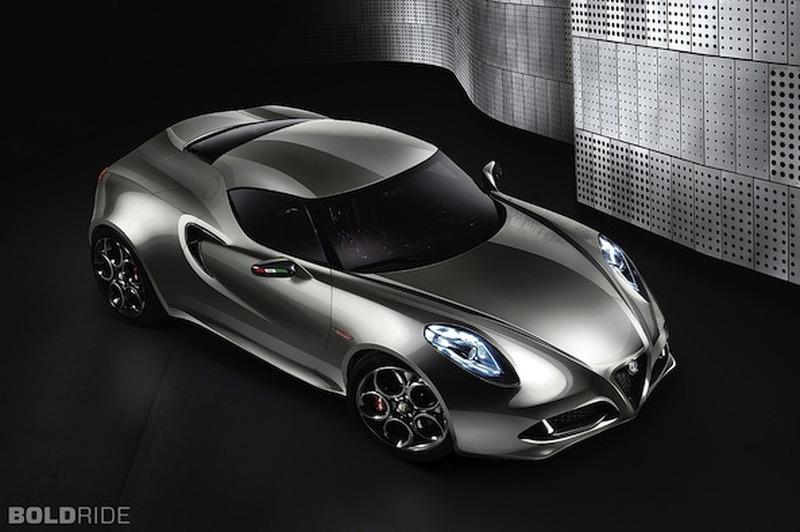 Maserati Planning Alfa Romeo-Based Sportscar? 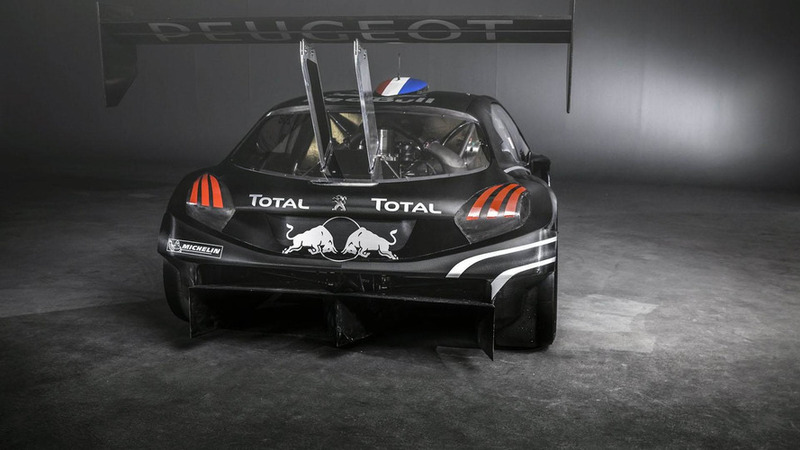 Peugeot has released technical specifications concerning the 208 T16 Pikes Peak, following last week's reveal. 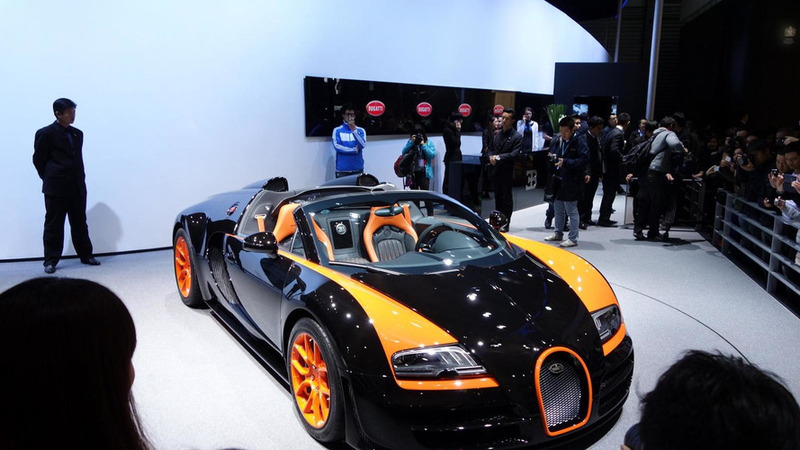 Bugatti has introduced the Veyron Grand Sport Vitesse World Record Car Edition at 2013 Auto Shanghai. 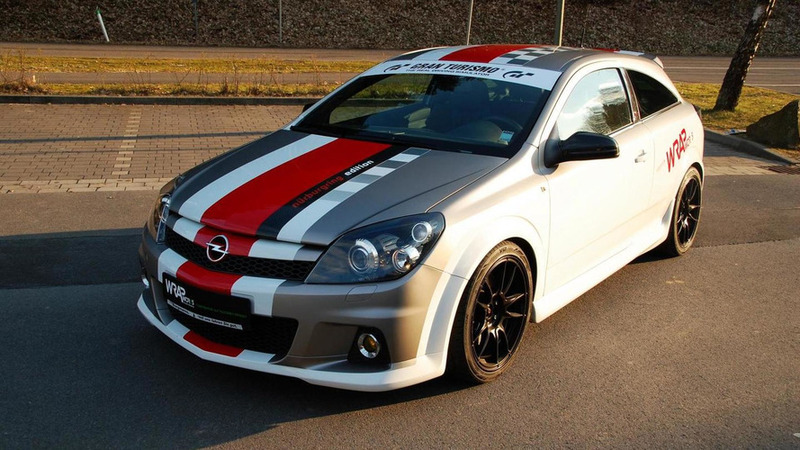 The Opel Astra H OPC Nürburgring Edition has been modified by Wrap Works. 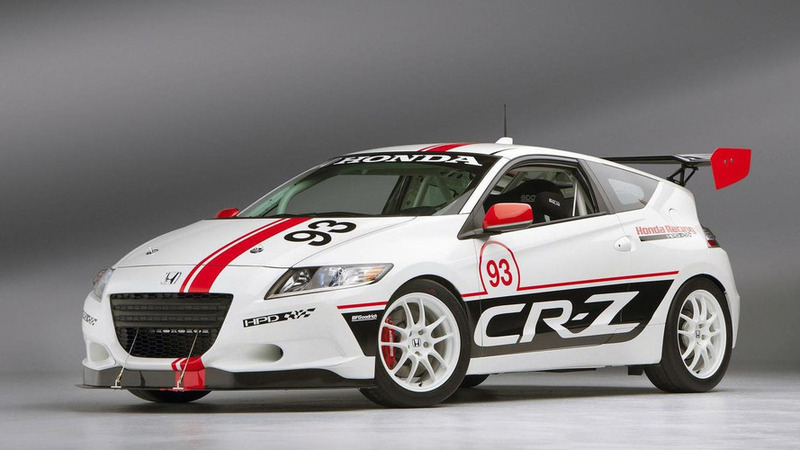 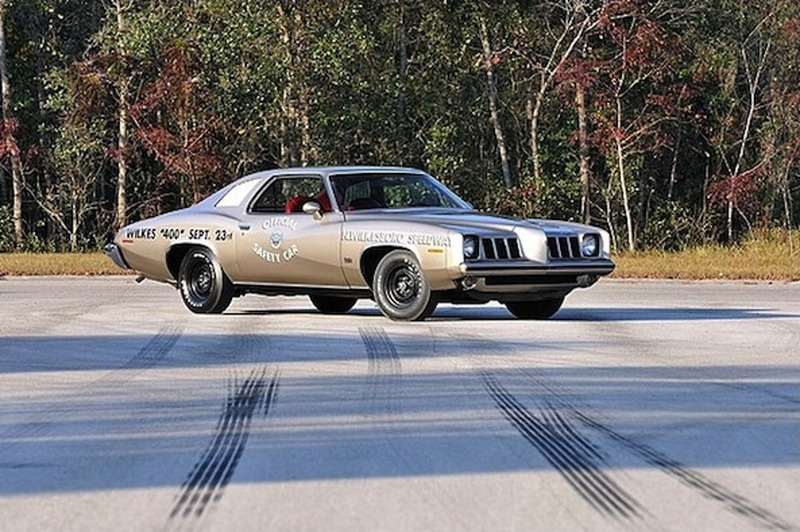 Power maintained to 240 HP. 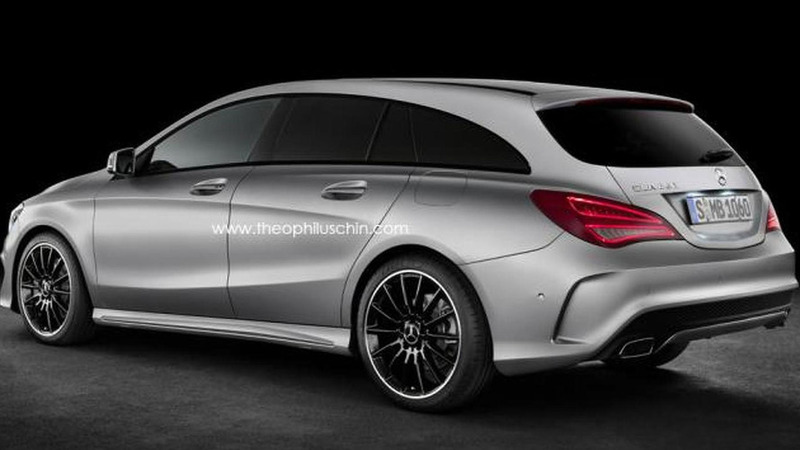 Mercedes-Benz's design chief Gordon Wagener has confirmed a fourth member to join the A-Class lineup.